Compare with the Shortest Route between Kanchausi and Prayag Ghat. This is the Shortest Route between KNS and CNB. This is the Shortest Route between KNS and ETW. 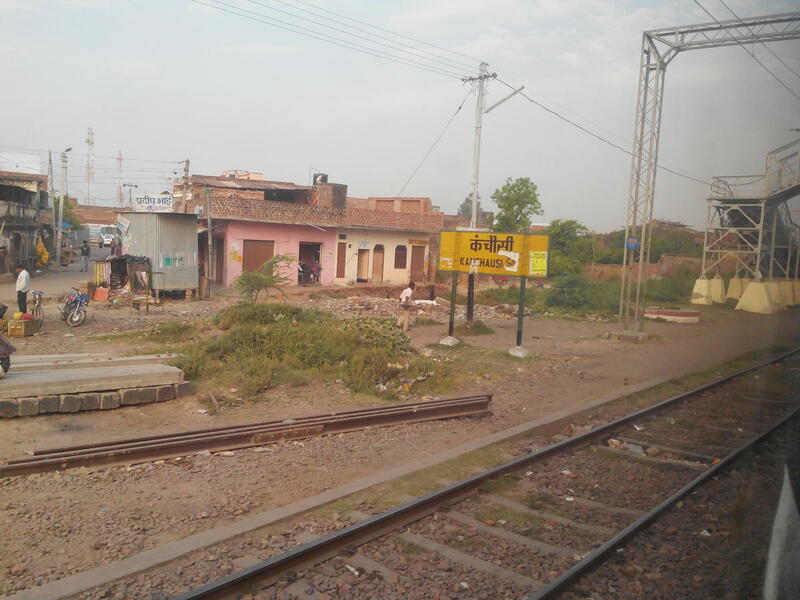 Compare with the Shortest Route between Kanchausi and Tundla Jn. This is the Shortest Route between KNS and PHD. 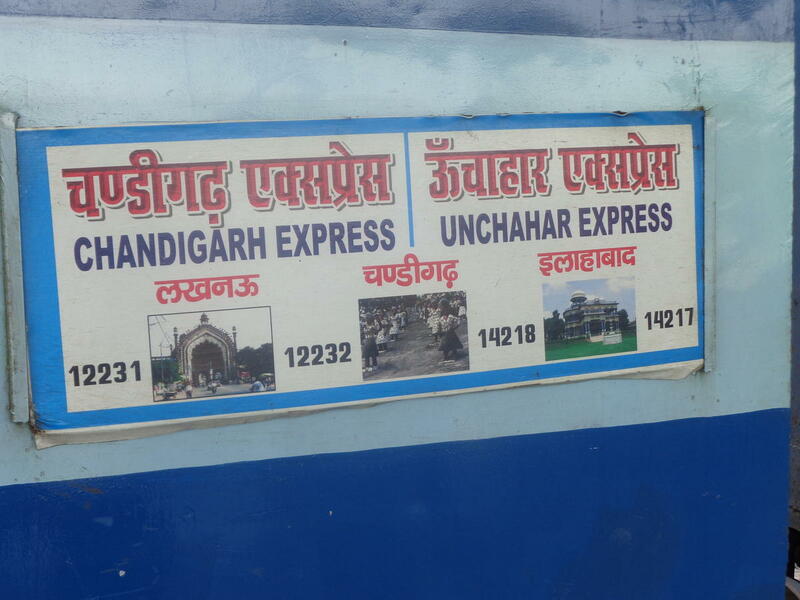 Compare with the Shortest Route between Kanchausi and Chandigarh Jn.